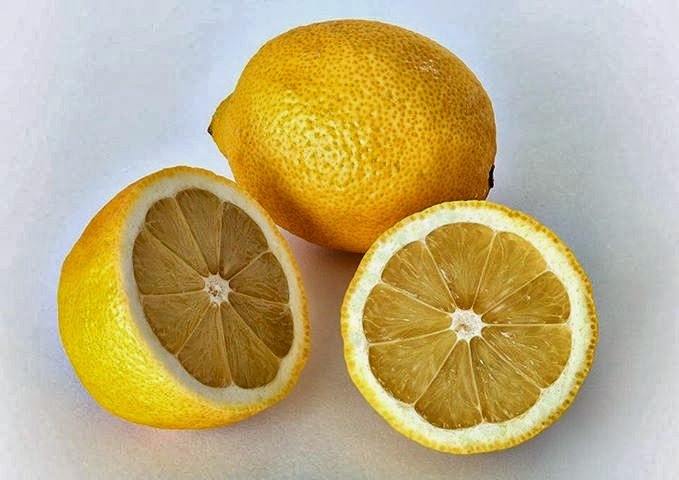 Why waste a whole lemon when you might only need a little lemon juice? Skewer your lemon instead. If you only need a few drops of juice, puncture a small hole through the lemon's skin with a skewer or fork and squeeze what you need. Cutting them in half will only dry them out quicker. But this will preserve the whole lemon so you can use it again and again. So smart! I would never have thought of that!